Mellow Monk's Green Tea Blog: The wait is over — matcha is back! The wait is over — matcha is back! 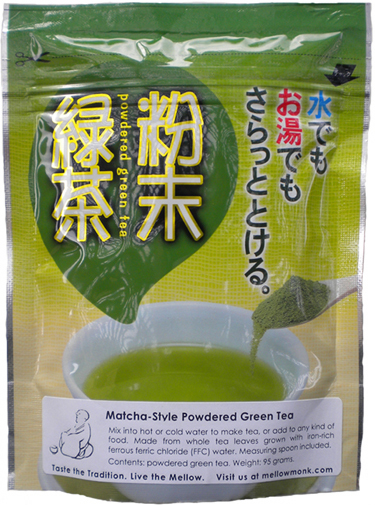 We have just received a shipment of our Matcha Style Powdered Green Tea from the grower in Kumamoto. Our deepest apologies for the wait. We appreciate your queries asking when it would be back in stock and your comments on how much you enjoy the tea. That really filled us all here with good feelings.